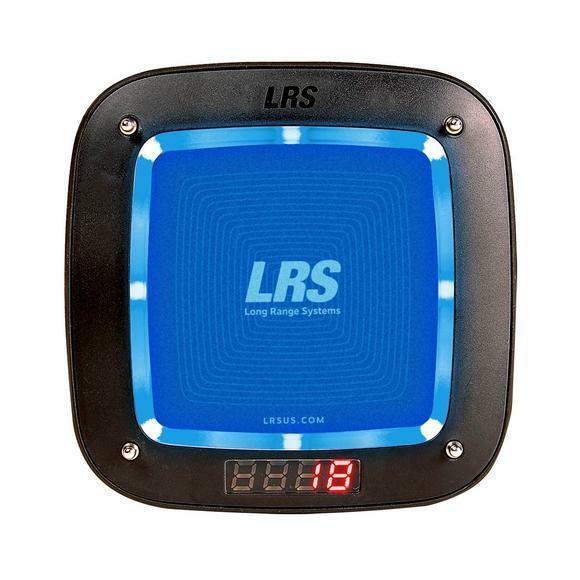 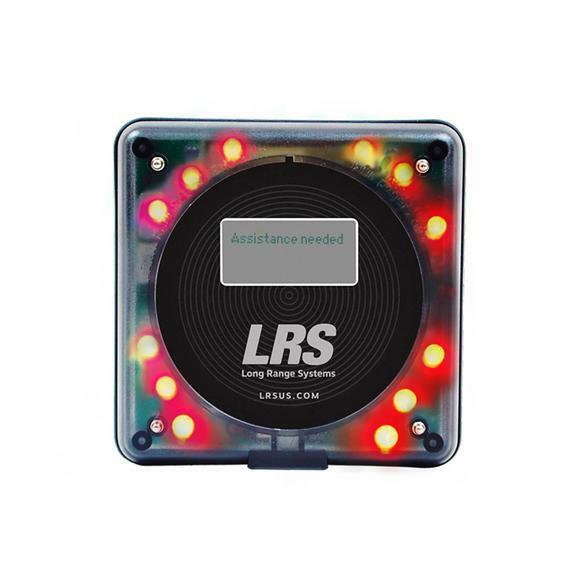 The LRS Guest Pager Charging Base is for stacked charging of LRS' Guest coaster-style pagers. 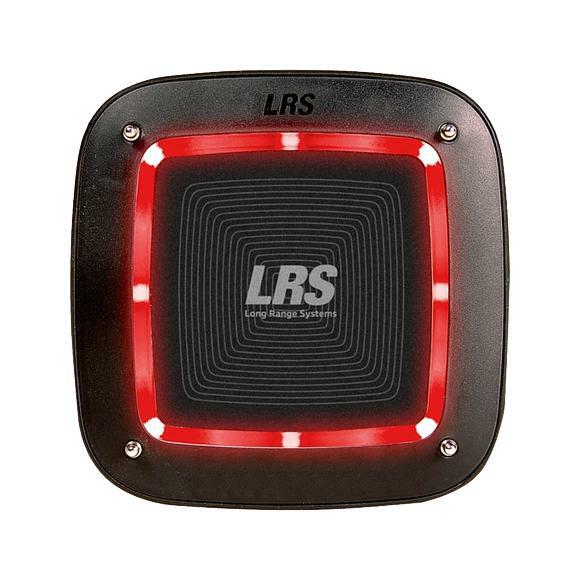 This system includes two charging bases, each holding up to 15 stacked pagers for a total of 30-pagers. 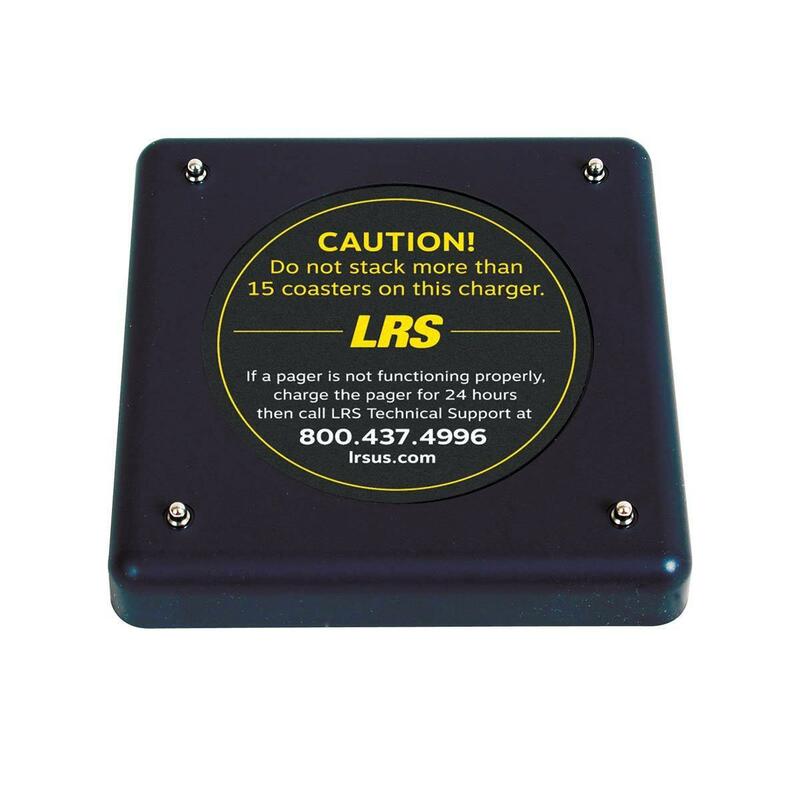 The unique stacked design of these charging bases limits the amount of space needed to store and charge many pagers. 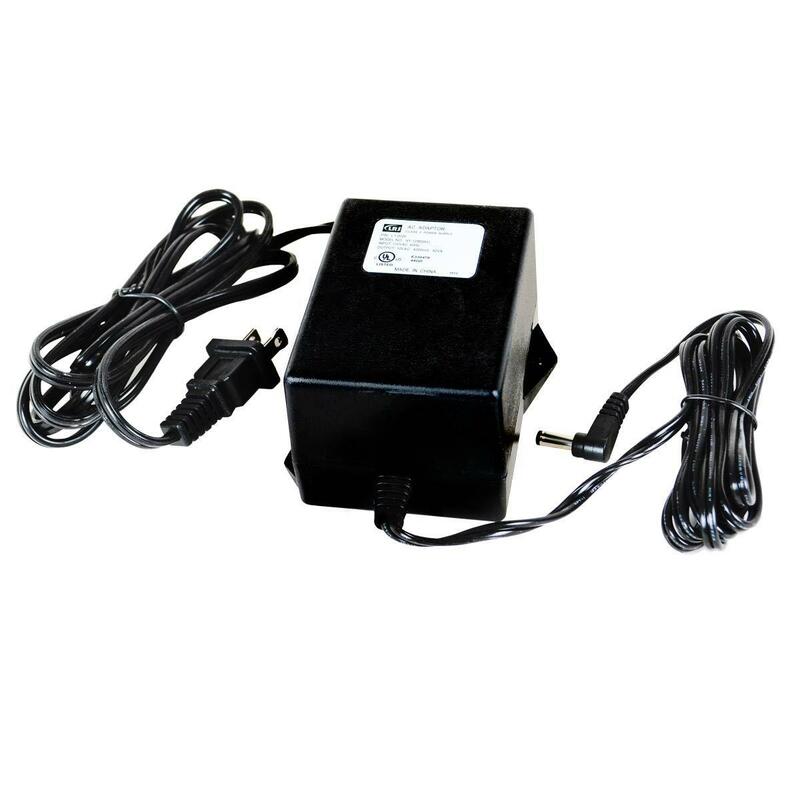 Included is a jumper wire to connect two charging bases that allows the chargers to utilize one power supply. 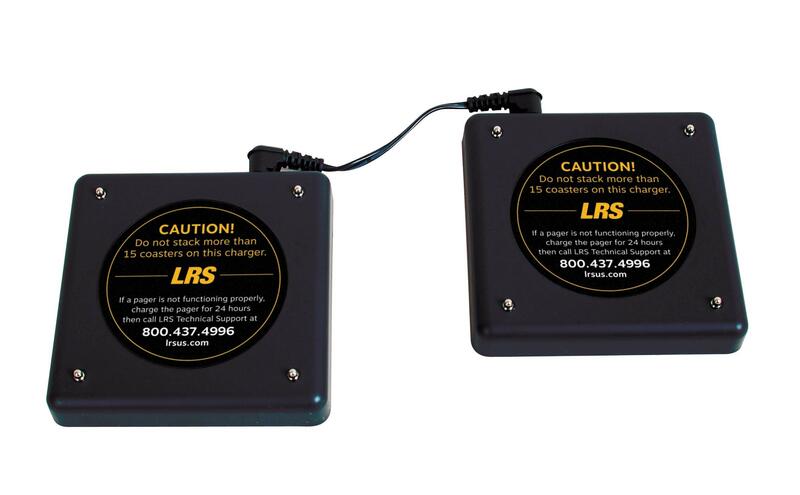 Two charging bases and one power supply charges up to 15 coaster-style Guest Pagers (CH-R8-30). 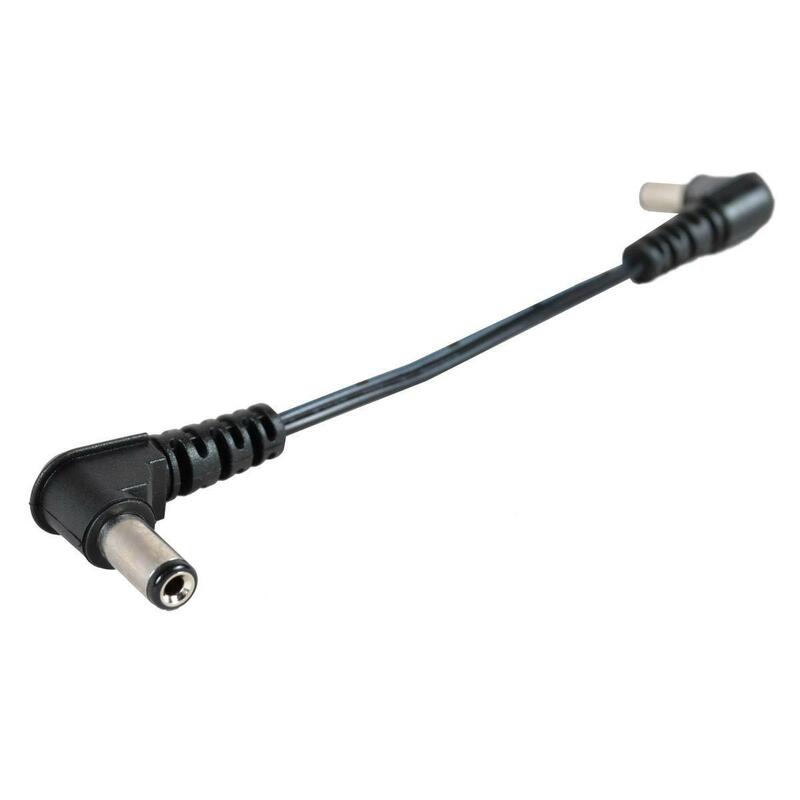 Jumper wires (A6-0011) for tethering the two charging bases together to use one power supply.